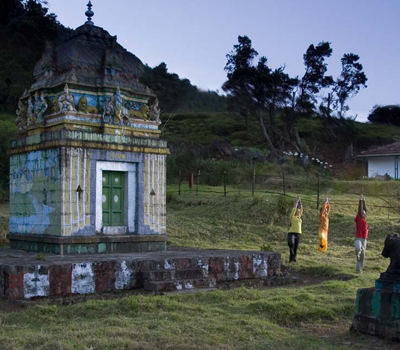 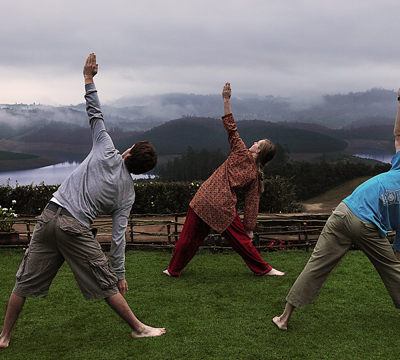 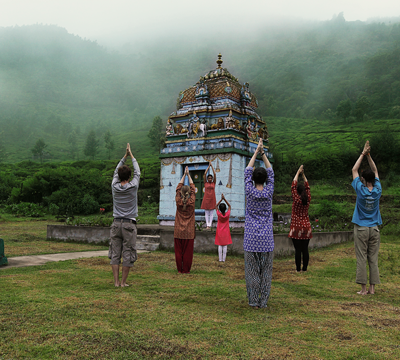 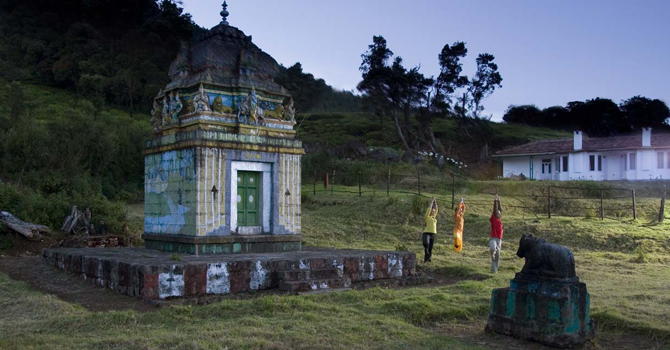 Combining the best experiences that South India has to offer, with an intensive yoga course from experienced teachers, Red Hills Nature Resort’s highly sought-after yoga tours are the best option for travellers and yoga practitioners who are looking for a deeply immersive cultural and spiritual experience. 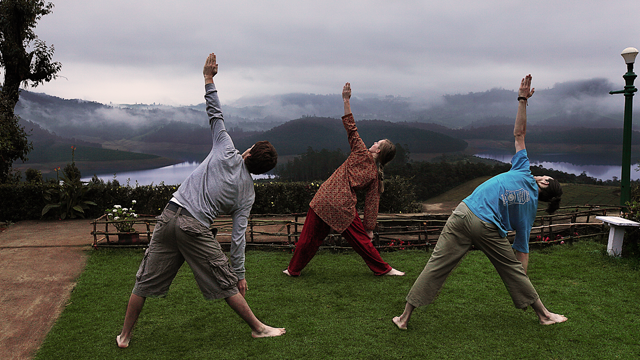 The joy and tranquility of starting your day with a contemplative yoga session surrounded by the hills cannot be described in a way to do it justice. 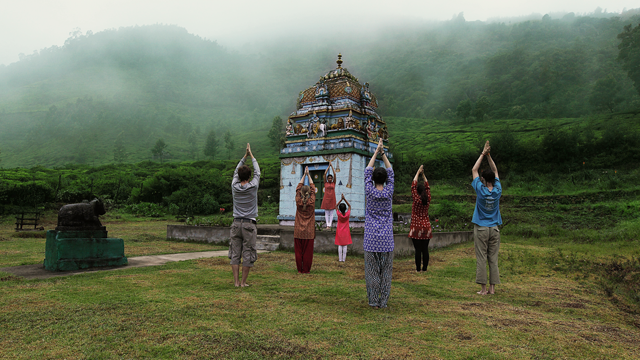 As you cleanse your body and mind, learn about the ancient traditions of yoga and how they evolved from South Indian culture, by visiting some of the most important cities and centers of this tradition.